Everyone is looking for safety and more privacy for his jailbroken iPhone. One of the most wanted jailbreak tweaks that will take your iPhone to a new level is a tweak called iCaughtU 12. This tweak will enhance the security of your iOS device. 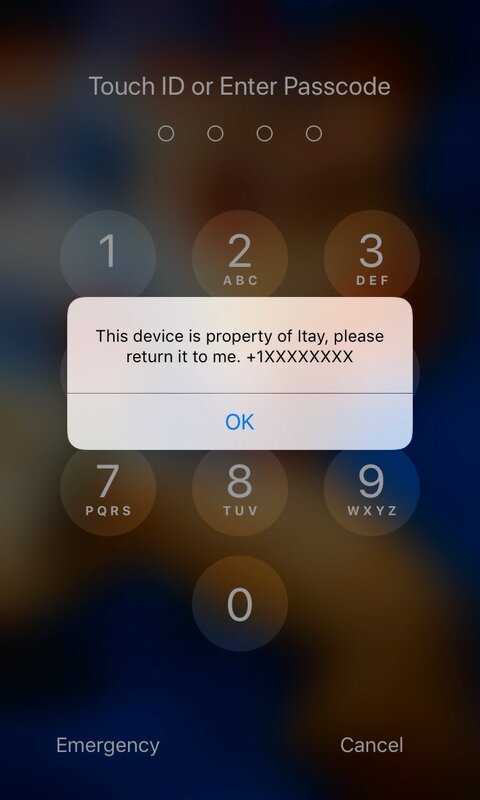 Developed and released by Italy, this tweak is one of the most popular anti-theft tweaks that you will every find in jailbreak community. Providing many features that users have come to know and love since the original classic launched several years ago. The photo can be easily sent to Police stations which makes it easier to find the thief. If you’re interested in protecting your jailbroken investment with iCaughtU 12, then you can download the tweak from Cydia’s BigBoss repository for the introductory price of $1.50. The price will increase later in the week, so take advantage of this slick deal while you can. 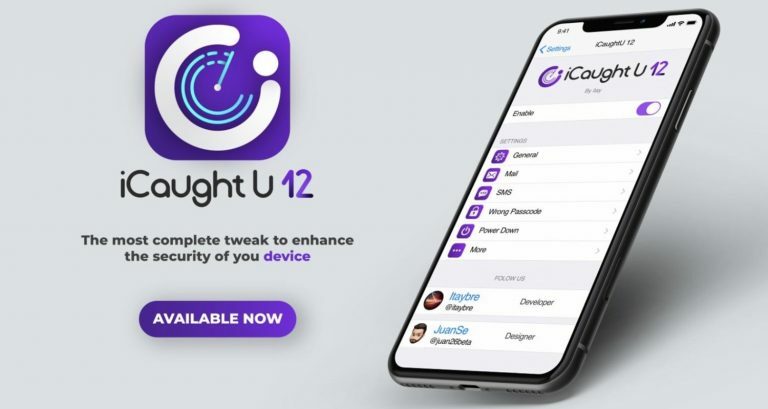 iCaughtU 12 works with all iOS 12 devices.